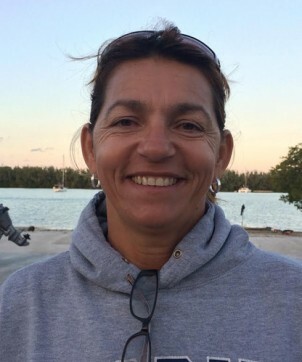 The coaches at Miami Rowing Club bring years of combined experience to each and every program with the out most excellence and professionalism. Cesar started rowing in 1974, when he was 15 years old. 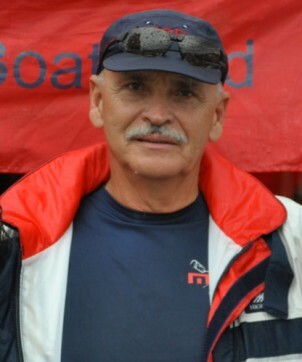 His outstanding talent took him to the Cuban National Junior Team in 1975, and to the Olympic Games in 1976 (Montreal) and 1980 (Moscow), where he stroked the 4x boat. Yhoan holds a Bachelor’s degree in Physical Education from the University of Cienfuegos (Cuba). 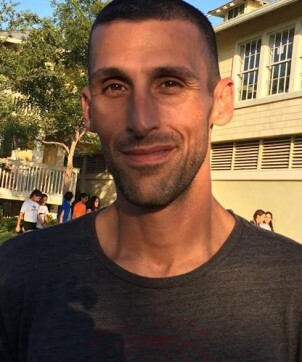 He rowed for over 15 years in Cuba, competing in a number of national and international events. 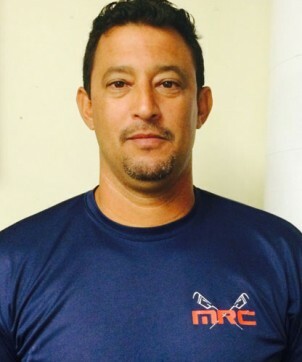 Yamel rowed with the Cuban National Team from 1985 to 1995. She was national champion in the 1x, 2x and 4x and competed in three Panamerican and three Centroamerican Games. Jose was in the military from 1998 to 2006. He then attended Florida International University, where he graduated with Bachelor’s in Psychology and Computer Science. Learn the skill of an amazing sport!